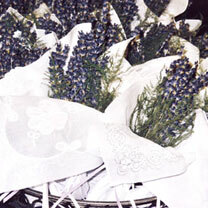 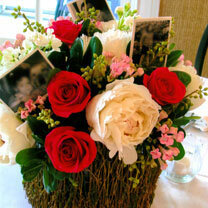 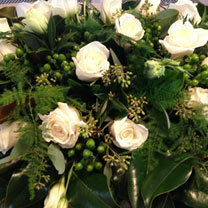 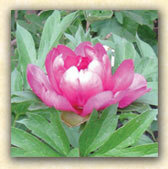 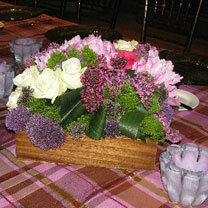 The Potted Garden can create a complete atmosphere for your special event with flowers. 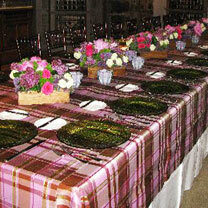 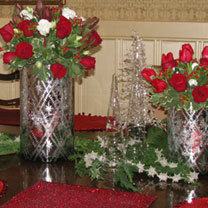 Ask Beth to decorate your venue for a private party, shower, intimate wedding – or any elegant and memorable event. 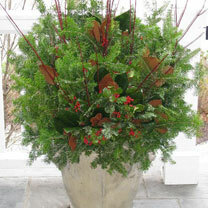 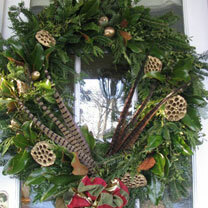 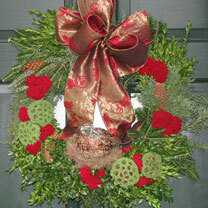 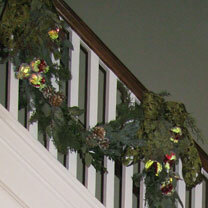 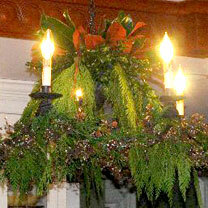 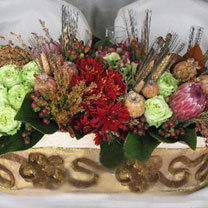 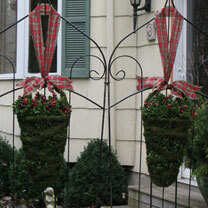 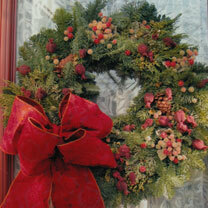 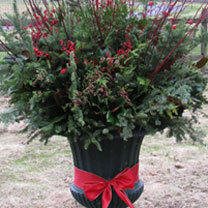 When you’re looking ahead to the holidays, call Beth for distinctive floral designs: garlands and wreaths in entryways and on mantles, containers brimming with mixed evergreens, berries and branches for your home’s exterior -- and custom holiday floral designs or forced bulbs to kick off a Yuletide in bloom. 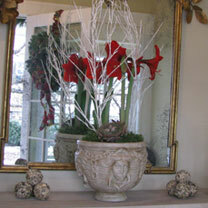 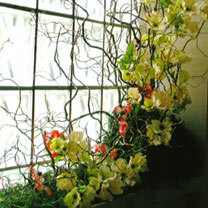 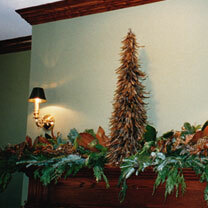 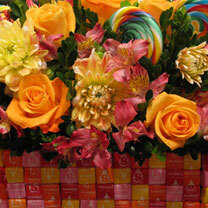 Her design ideas create a welcoming seasonal atmosphere for your home and office. 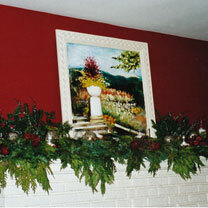 Beth creates exclusive decor so that you can be assured that your home is custom decorated for a warm holiday.